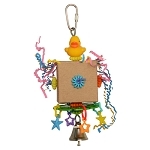 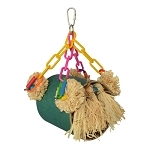 9 x 16 x 5"
Small pets will love the Critter Foraging Pouch. 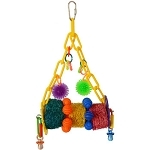 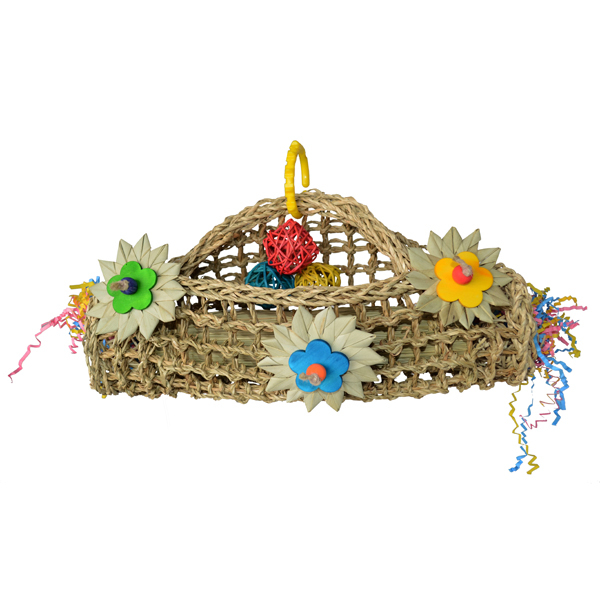 This toy provides so many textures to chew and shred: palm flowers, crinkle shred, vine balls, colorful wood flowers, a grass bundle and a seagrass mat. 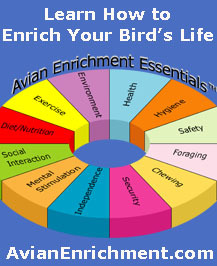 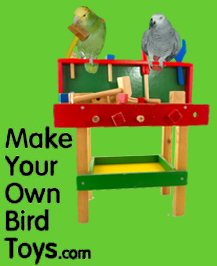 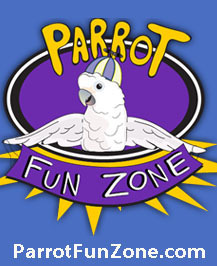 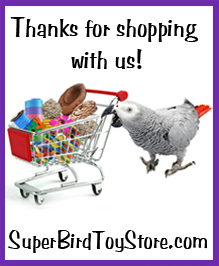 Hours of fun for your critter!